The barcodes located on bills, combined with payment apps could bring an end to paper payments in Australia. 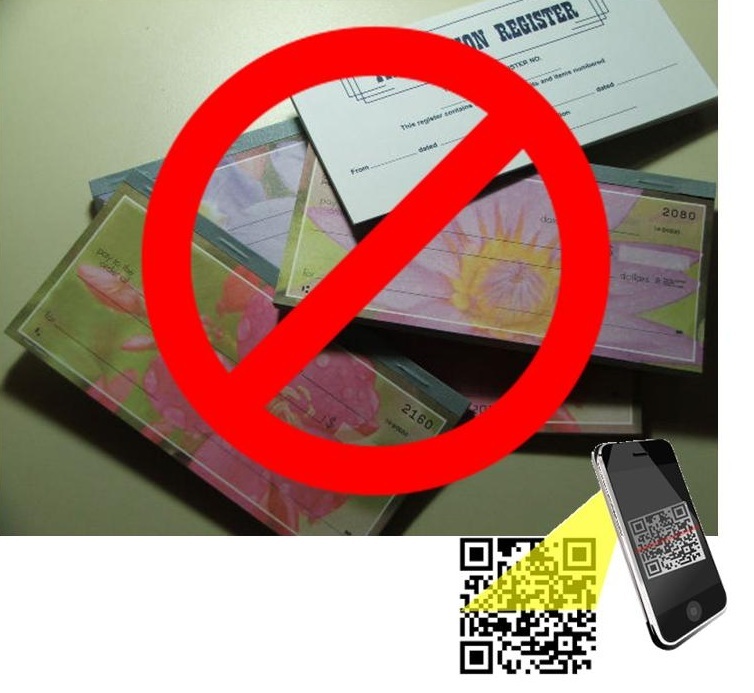 The quick and easy use of QR codes located on utility and other types of household bills could lead to the end of the use of paper checks sent through the mail as early as five years from now. The convenience of simply scanning the barcode with a smartphone to pay a bill is very appealing to Australians. These QR codes are now being found on a growing number of household bills, including from the massive utility companies Sydney Water and Australian Power & Gas. These are only the first billers to use them, but systems are now in place to allow a rapidly growing number of companies to print them on their invoices. For instance, BPay has just finished launching the technology in a big bank owned joint venture so that many more opportunities will soon begin opening up for customers. This rapid growth of QR codes for making mobile payments could begin an important shift in transaction trends. This is an opportunity for consumers and billers alike as the use of QR codes to help with bill payments is far less costly than using checks or even cash. The number of billers who will be introducing these barcodes on their paper bills is now about to experience a very rapid rise. The advantage to consumers is that all that they will need to do to pay their bills is to use their smartphones to scan the QR codes using a free scanning app. This will automatically populate their own unique payment methods – such as their online banking page – with the details that they would need to type in manually using any other online technique. Equally, the billers are able to benefit from the QR codes because it will rapidly and automatically reduce the number of data entry errors that can lead to delays in payments. The rapid support for the use of the new barcodes amidst additional plans by the banking sector to implement smartphone friendly strategy will have Australia heading forward with this type of plan at a much faster pace than many other countries of similar sizes and economies.